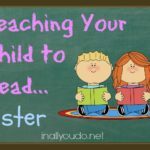 Teaching your child to read is, in my opinion, the most difficult task of homeschooling. I love reading and I love that I get to share the “light bulb” moments with my children, it’s just getting there that nearly kills me. I mean, it is like pulling teeth to get them to read, at least in my house. My oldest was so simple and quick to pick up on reading, that I thought, “Oh gosh! 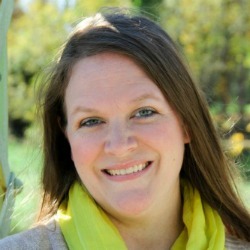 I can do this homeschooling thing!” Little did I know that my next three would not be so easy. My next two, ages 8 and 7 now, are getting there, but honestly, they still struggle with reading. And my 5 year-old, she can’t even remember the letter we did last week, let alone figure out that letter combinations make words. However, I have learned that over time, she too will get there. 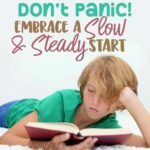 But, what if you have a slow learner or reader? There are so many books out there that tell you how to teach your child to read in so many lessons, but what if those lessons don’t work? Are they doomed for failure? No! Is there a way you can help improve their reading, without making them hate reading? YES! 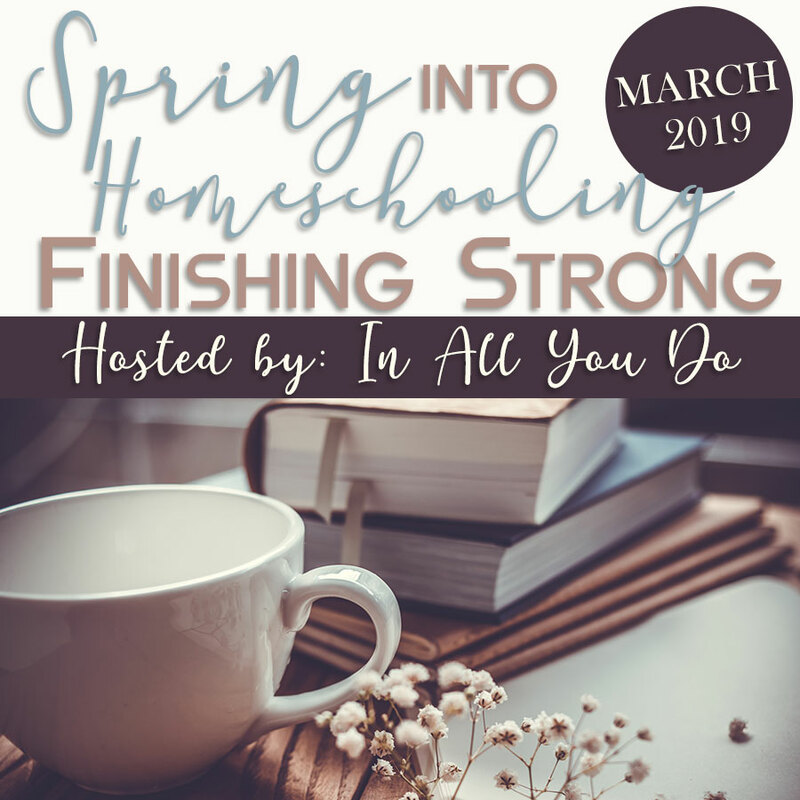 I don’t claim to be an expert on the subject, as there have been many other more successful homeschoolers before me, but I can tell you what has worked for our own kids. With these three steps, I have seen our kids not only learn to read, but thrive in their reading skills. So many teachers and parents require their children to read a set number of minutes per day. While I see the point, that they just want them reading, I have not seen the improvement in my own children. They are not stretched or pushed to read faster, if they only read 20 minutes a day. However, if they know they have to read 20 pages a day, not only will their reading improve, but their speed will as well. My oldest is not only a good reader, but a fast reader because we challenged him. 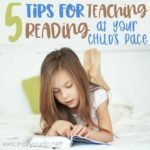 As their reading improves, increase the page numbers or chapters and you will continue to see growth and improvement in your child. Many times, children don’t read well because they are not interested. It’s not that they can’t read, they are uninterested in the subject. My 8 year-old is actually a much better reader than he thinks he is, but he doesn’t like reading just to practice. Now give him a book about Iron Man or The Hulk and he will go after it. If your child loves dinosaurs, get them a book about dinosaurs. If they love fairy tales and princesses, find a book about fairy tales and princesses. This will not only help keep their attention, thus improving their reading, but also help them learn to love reading. It’s a win-win. If you want your children to love reading, read with them. It not only helps them with their imaginations, it will also show them that you enjoy reading and how important it is to learn how to read. We choose larger chapter books to read aloud with our children, to get them used to reading longer books and to spark their creativity. I’m thrilled to be teaming up with our sponsor, Vanguard Education, to share with you about the “Daddy, I Want to Read!” books, today. If you’re looking for some fun books that your child will enjoy and that can help improve their reading, check out the “Daddy, I Want to Read” books. 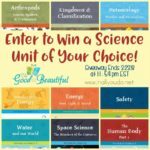 They are beginning reading books recommended for children ages five to seven. These delightfully illustrated books can take a child who doesn’t know any letters to “beyond fourth grade” reading level by public school standards, in about one year. The five books have color covers, with black and white illustrations of the same style inside. 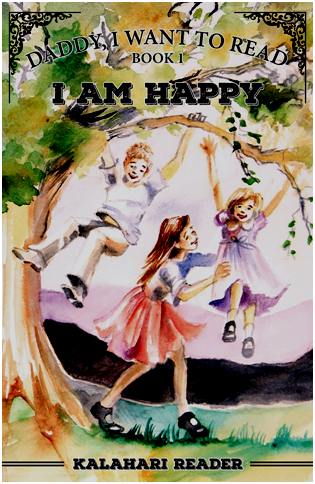 The titles of the books are “I Am Happy,” “We Went to Church,” “Let’s Read About Colors,” “I Like My Family,” and “Ready to Read and Laugh.” An instruction book explains in detail how to use the reading books, and how to teach a child to read. The books were written by a Christian missionary and father, when the family was living in a tent in the Kalahari Desert of Africa. The family’s eldest daughter came to her father and announced, “Daddy, I want to read, too.” Having no other beginning reading materials available, her father wrote the books himself, which were in turn used to teach all five of the children in the family to read. The content of the “Daddy, I Want to Read” books has an international flavor. These books have been used by British and American families. The books are phonics based, with sight words to help children start reading sentences from the very beginning. 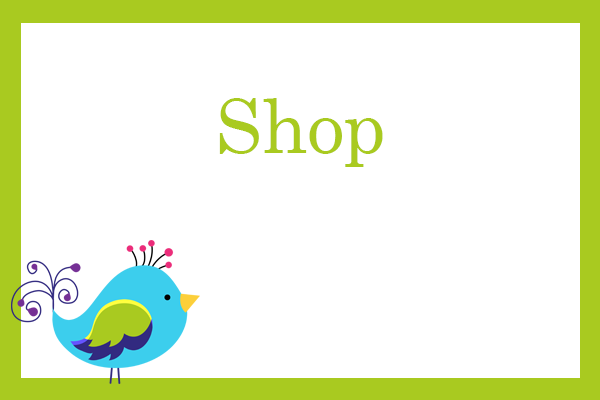 The reading lessons introduce sounds and words in a logical, step-wise approach which makes it easy for children to learn. Fun stories keep them entertained and eager to read more. Lessons incorporate continual review, so that the child does not forget what has already been learned. An independent review of the books is available from Cathy Duffy Reviews. Read more about the books on the Vanguard Education website, or order the five books and instruction manual by clicking here. 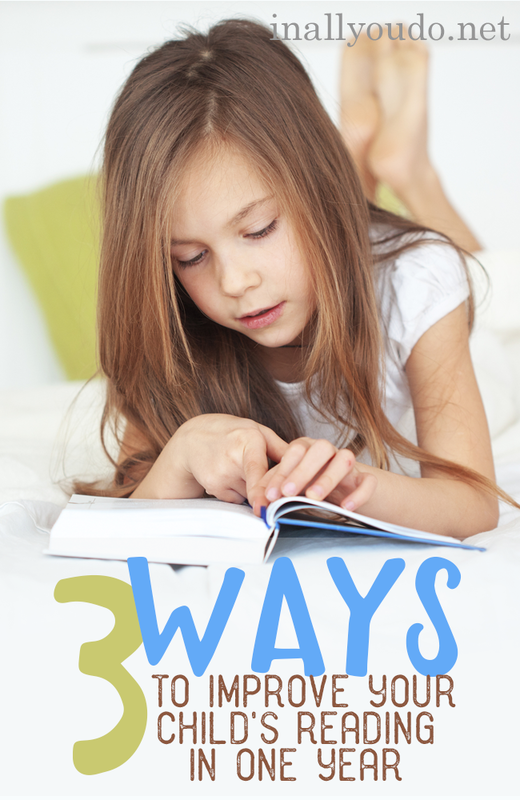 What tips and tricks have you found that have improved your child’s reading? Have you ever looked up signs of dyslexia for your children? You mentioned in another post that you have family members with dyslexia, which is genetic. Difficulty learning letters sounds and/or names can be an early sign of dyslexia, and as you have two older children that you mentioned were still struggling with reading, it might be something to look into. I have three children with dyslexia. When my now-8-YO was 5, at the end of preschool, he couldn’t reliably recognize a single letter, even the ones in his name, or any sounds. I just thought he wasn’t ready to start school and needed an extra year. We started homeschooling that year, and at the end of his 1st grade year, after 2 years of phonics, he still had to sound out virtually every single word. That’s when someone suggested that he might be dyslexic, and sure enough, he had many symptoms of it, as did his older sister who struggled with spelling and multi-syllabic words. It’s a year later, and 6 months after starting a reading program specifically for dyslexia, reading has finally started to click for him.